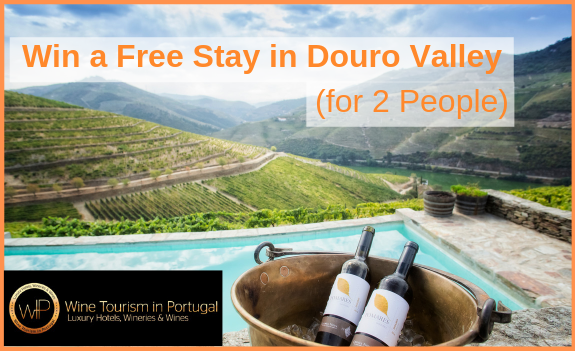 Win a memorable stay in Douro Valley with accomodation and dinner and wine pairing in one of the finest hotels. 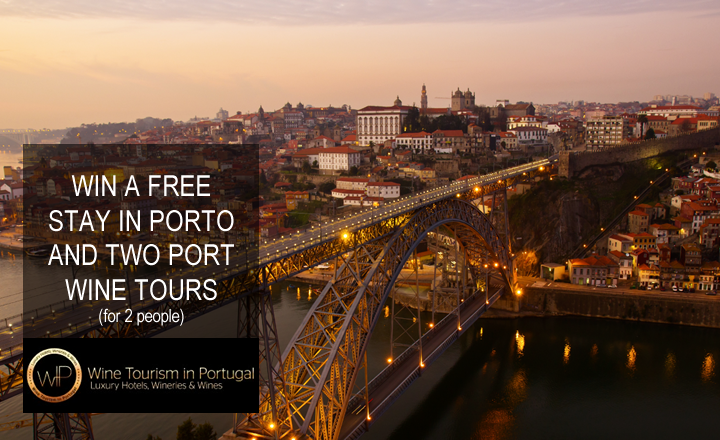 Enjoy a luxury break in Porto, elected best European destination in 2014 and taste some of the best Port wines in famous Port wine lodges. 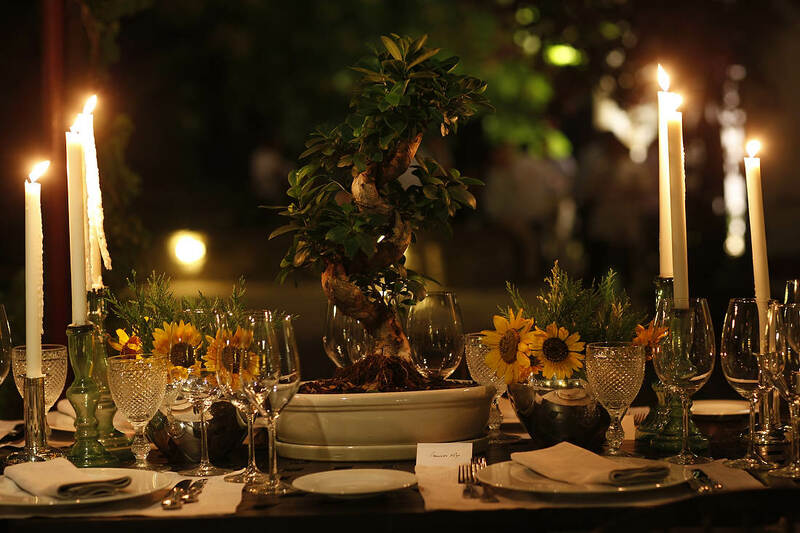 At this experience you will be able to take part in the wine harvest, one of the oldest wine activities in Douro.